By offering a buy-back service - we purchase used kit and sell it onto other club members. We make no profit on this. We'd rather our members have good kit, than filling our coffers. Please see the 2nd Hand Kit page for details of what's currently available. We offer a central ordering service. The Treasurer places an order approximately once a month with fencing suppliers. He is happy to advise on the most suitable kit from the most suitable supplier. This means that you wont spend more than you need to. In addition, by ordering for the whole club, the delivery charges are split, again saving money. We have negotiated substantial discounts with the 3 major suppliers. Some clubs only pass on part of the discount to their members. We take nothing at all. See below for more details of these discounts. Where to Buy Kit - And Where Not To! There are many suppliers of fencing kit around these days and finding and ordering is easy with the Internet. Some are considerably better than others. Here's our short buyer's guide. If in doubt, speak to the Club Armourer or Club Treasurer. PBT is a Hungarian supplier of some repute. Their UK distributor - PBT UK - is a man called Ian Briggs. Ian has a shop in Aldershot and he has a website. Note that he is only allowed to sell PBT kit from his website, so he stocks lots of other kit (such as the amazing Favero scoring systems) which he cannot display. 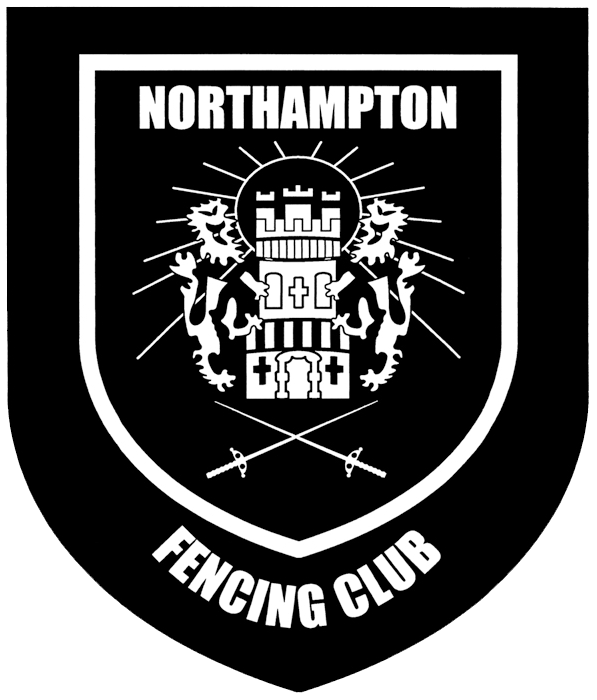 Northampton Fencing Club have been dealing with Ian for nearly a decade and his kit is reasonably priced and good quality. His service is second-to-none. PBT UK offer NFC members 15% discount on all goods if ordered through The Club Treasurer. If you order direct, you will get 10%. Leon Paul are the biggest of the "big three' UK suppliers. They are UK-based well established and have a well stocked shop attached to their purpose-built fencing centre near Hendon, North London. Their kit is good quality and reasonably priced. Leon Paul offer members 10% discount on purchases made via the Club Account. Allstar are a German-based company, whose UK distributors are based in Scotland. They also have a shop in Staines. Their equiplment is of very high quality, but this is often reflected inm the price. The cost aspect means that the Club has had limited dealings with them in recent years. We used to have a 15% discount with them, but this may no longer be the case. In recent years, a myriad of very cheap, Chinese-based suppliers have appeared on the market, selling via the web. Whilst the prices are extremely low, their quality is not the highest. Be aware - you get what you pay for. Sword Price Fighters is probably one of the most well-known of these suppliers. A few years ago, some of their clothing failed safety checks and we were forced to ban its use. Their newer range is safety standard compliant now. There is a lot of fencing kit for sale on EBay. Beware - there are unscrupulous and/or ignorant people out there who are selling equipment that does not meet safety standards. Several of our members have purchased kit from EBay only to be told that it doesn't meet the safety regulations and is therefore unusable. In addition, if you buy blades from EBay, you may find when they arrive that they are soft and in imminent danger of breaking. Such blades are dangerous and cannot be used at the club. Our general recommendation is to not buy equipment from EBay, unless you know exactly what you are buying.